The main reason why I love bhindi a.k.a Lady'sfinger is that couple of years back ,I saved a few seeds from some mature lady's finger pods and they have been sooo loyal to me that year after year,all I have to do is put a nice foundation of soil and hide these seeds inside it and after a few days ,lo & behold - they break apart the soil and sprout back into life as if they were desperate enough to see me :D.
However,if I ignored them,didn't take time to pick them on time ,they get sooo angry and mature and rough and tough that they are of no use...they become useless ..Out of service ! 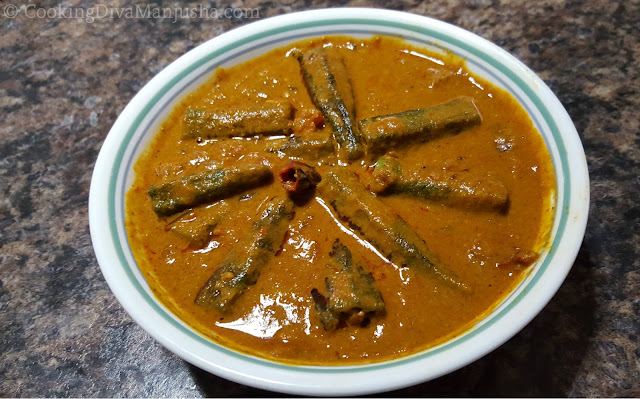 And today I am gonna share how to make bhindi ka salan recipe a.k.a a special okra recipe in a tangy curry -little sour little sweet .This Indian style Okra recipe goes really well with boiled rice ,chappathi,appam,idli ,dosa etc....Fingerlicking! Broken red chillies - 1-2 nos. 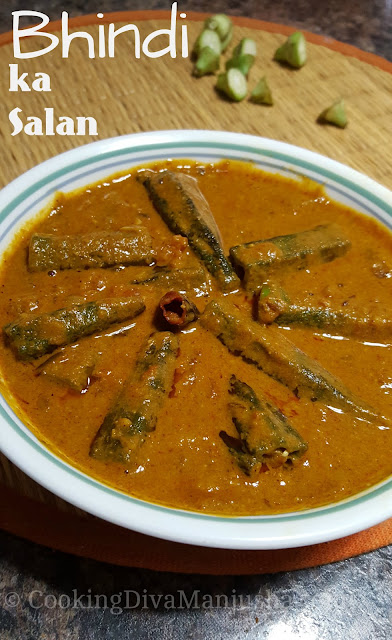 Method: Please watch my video that will clearly guide you how to make this Bhindi recipe properly. "Seeing is believing !" You may or may not remove the skin of the peanuts. When I was little I was told not to touch any mushrooms that grew in the surrounding ,as it is a haven for snakes and I used to think ,that explains why it looks like an umbrella,probably an umbrella for snakes ! I used to just hate mushrooms -by looks and even by taste . I hardly ate any mushroom dishes . 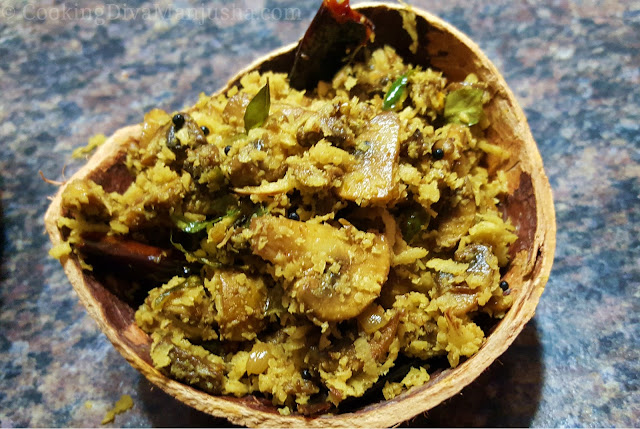 There is just one dish which I would give a shot though - Kerala special mushroom stir fry a.k.a koon thoran in Malayalam. And the reason why I was told not to touch mushrooms is probably because a lot of mushrooms growing in wild which resembles the edible mushrooms are highly poisonous which can even lead to coma or death. 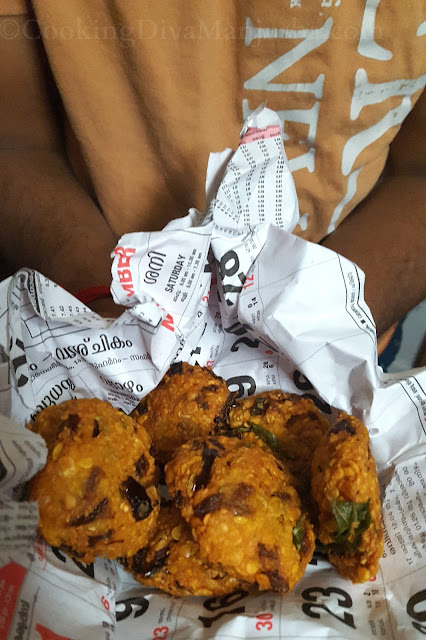 It is suggested by the nutritionist to buy mushrooms from reputed sources only ,that are well packaged at market . Mushrooms are fungus and have no chlorophyll,they don't need sunlight to grow ,they grow by extracting nutrients from dead /decaying plants etc . Like human skin,when exposed to sunlight ,mushrooms can produce Vitamin D which rarely any plant does. A single portbella mushroom contains more potassium content than a banana. There are special kind of mushrooms that can even glow in dark. Mushrooms were used as natural dyes to dye wool and natural fibers. Wow,that was quite a mushroom-o-pedia :P ....Interesting ! Broken dry red chillies - 1-2 nos. Add a 1-2 Tsp of pepper powder to make it spicy mushroom stir fry. Anyways,today I am excited to share how to make an authentic Kerala special Thattukada Parippu Vada at home . You can also use Chana Dal/Split Bengal Gram instead of toor dal or even use half toor dal and half chana dal. Toor Dal will be easy to grind comparatively . Instead of shallots , you can use 1 chopped onion. 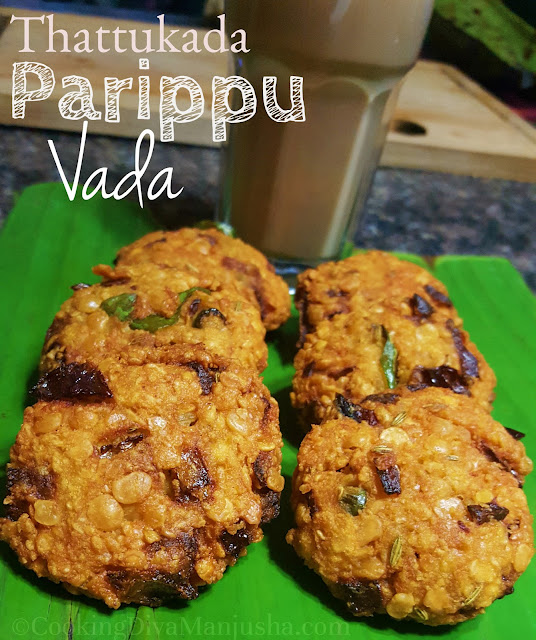 What makes a Thattukada Parippu vada different and taste at par from the ordinary Parippu vada are the addition of red chillies and fennel seeds ! This Kerala special tomato curry tastes creamy with a dash of tanginess of tomato and smoothness of coconut paste .Usually Kerala recipes are very spicy but there are a few curries that scream it is from Kerala yet can be not at all spicy but full of flavor .This easy-peasy tomato curry or traditionally called ,"Nadan thakkali curry" falls into the before-said category. 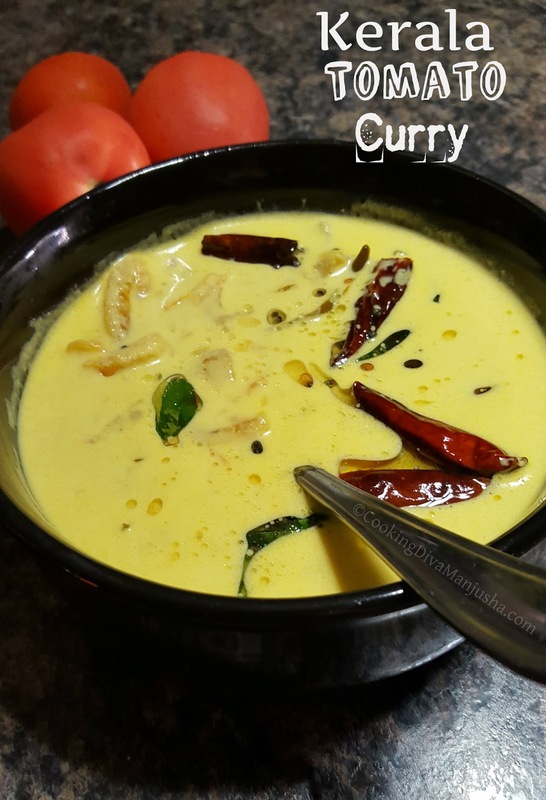 This curry is also very easy to make and goes well with another spicy dishes like fish fry ,chicken fry or any spicy vegetarian dishes too. My better 1/2 is not a big fan of Tomato but this thakkali curry even he loves it and me too especially because it is quite easy to make and yummy to eat . Green chillies - 2 nos. Take a break from fish curries and chicken or Beef curries .Go Tomatoes I say !! 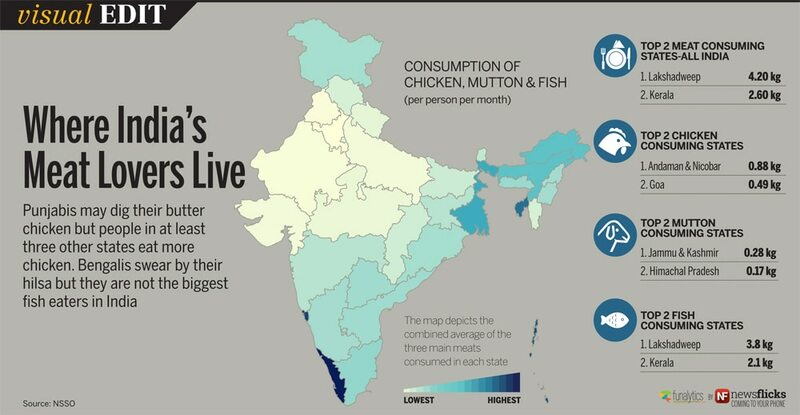 A fish can certainly live without a Mallu a.k.a Malayalee but a Mallu cannot live without a fish !! This my dear friend is called ,"A typical Malayalee syndrome!". As I might have told you zillions of times before,we mallus LOVE fish and a daily menu without fish is nothing less than a curse or a sin! 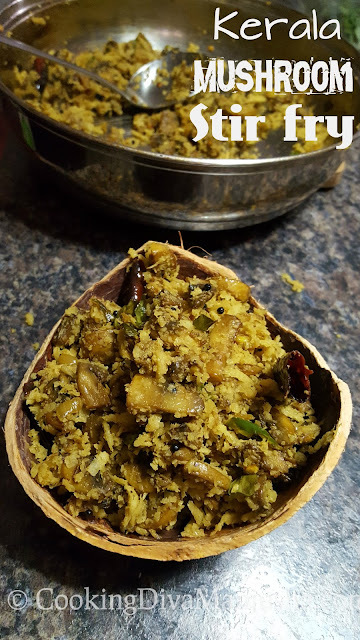 So,we have varieties of fish recipes ..from dry fish recipes to fresh fish recipes ---smeared in coconut paste and spices or spicy and tangy curry ..Simply finger-licking fish recipes! 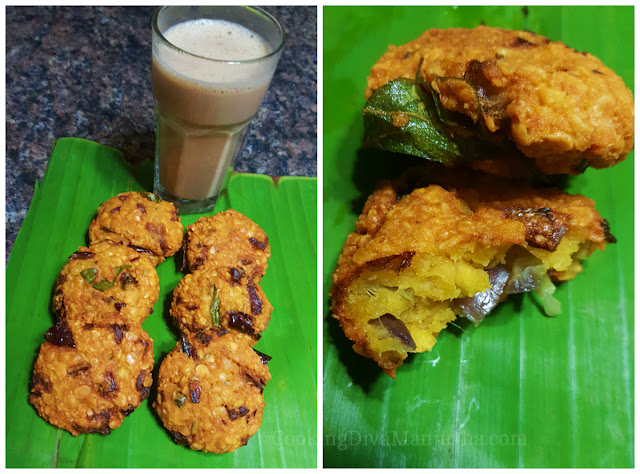 ...So far these fish recipes have made it to my blog - Fish Mappas curry, Netholi meen pattichathu/Dry Anchovy recipe Kerala style , Kerala fish cutlet ,Apollo fish fry recipe Andhra style ,Pan fried salmon on a bed of lettuce , Karimeen porichathu/Pearl spot fish fry , Karimeen pollichathu ..
Today,I am gonna share the ultimate spicy fish curry from "The Venice of the East - Alleppey !" ~ my hometown . 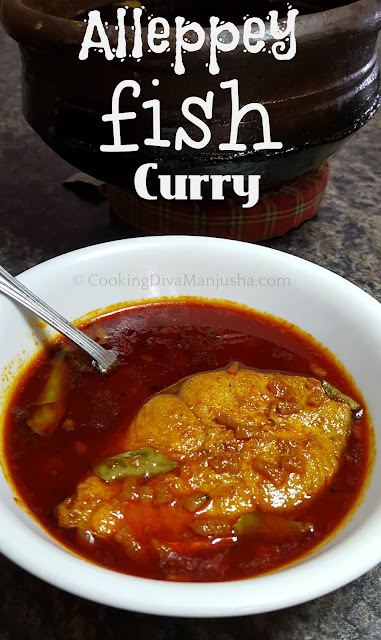 This fish curry is very spicy and goes awesome with boiled rice , any side dish ,Kappa/Kerala Tapioca . Fish Steaks (medium-large size,I used King fish) - 3 nos. 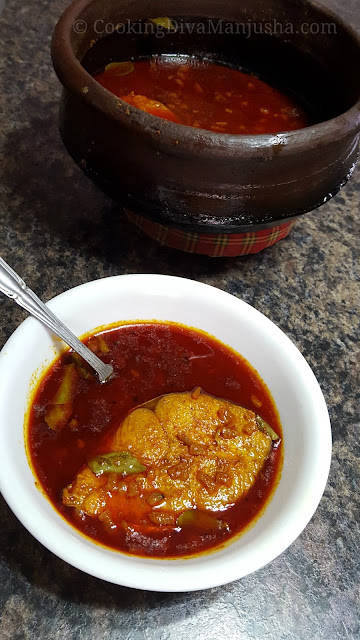 Method: Please watch the video that will guide you properly how to make this Kerala special Alappuzha fish curry . 1. For making it less spicy , just add 1/2 cup of thick coconut milk at the end . 2. 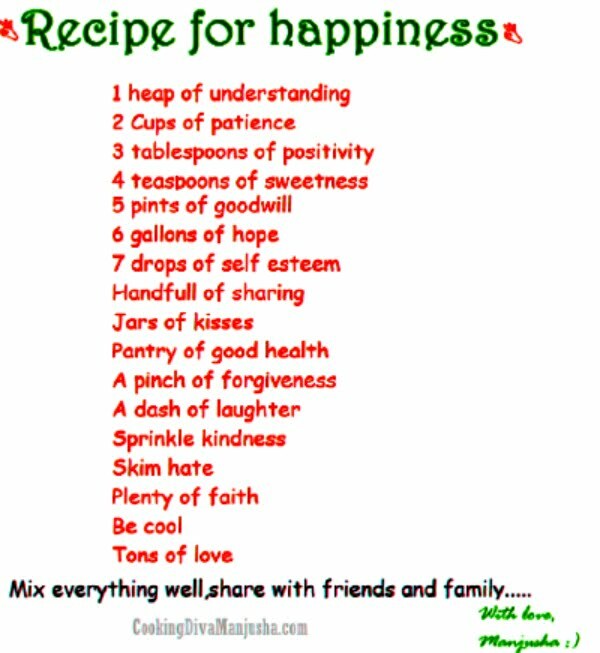 For different variations (in taste yet tasty) ,add chopped tomatoes (1/4 th cup) at the end and once the tomatoes are soft ,put off the flame . So,if you are a spice lover,do try this fiery hot Alleppey fish curry for sure . And if you have not tasted any Kerala seafood yet,why don't give this curry a shot.